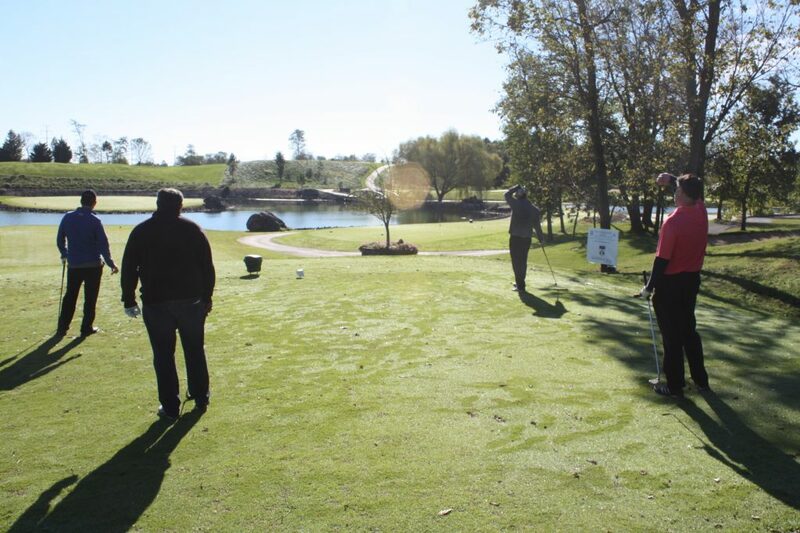 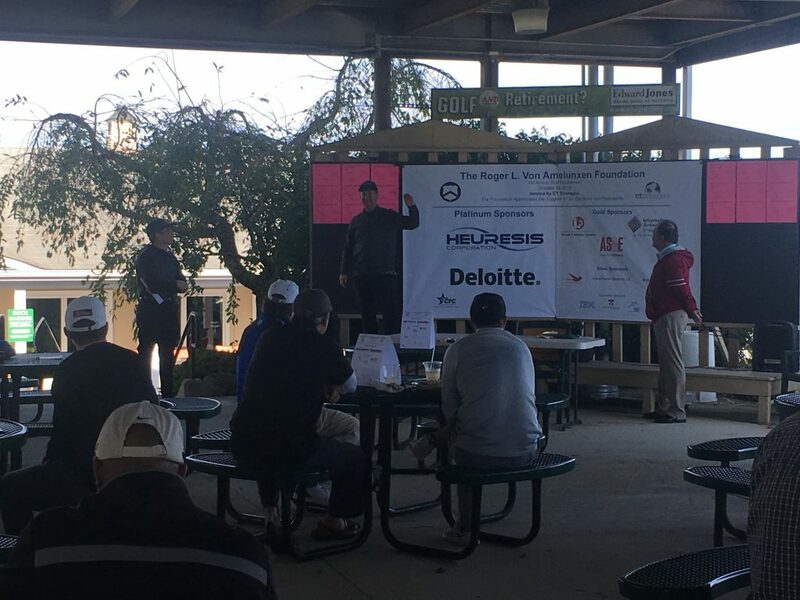 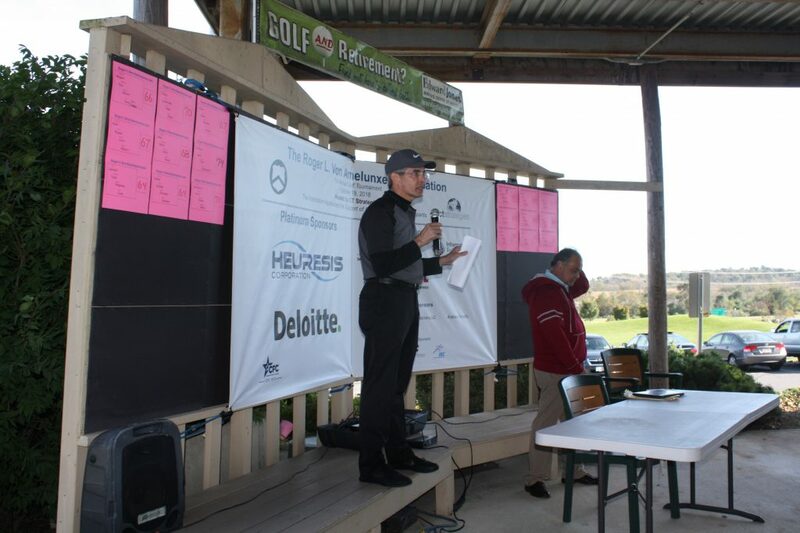 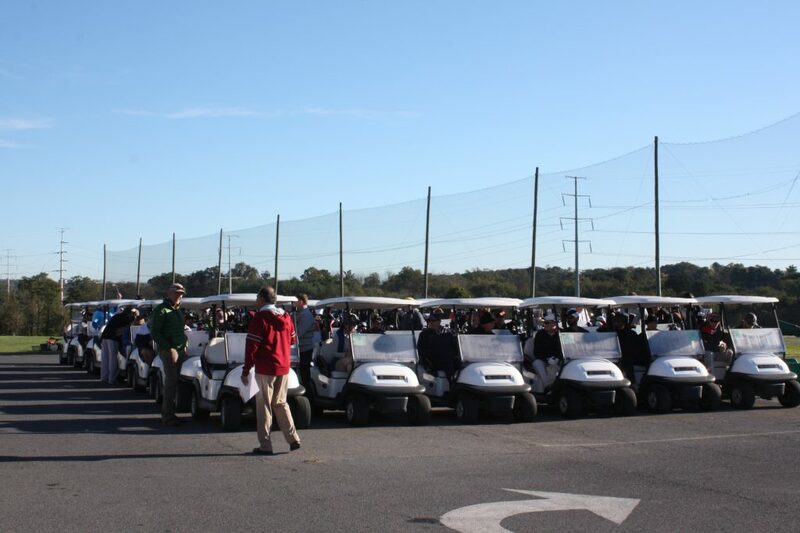 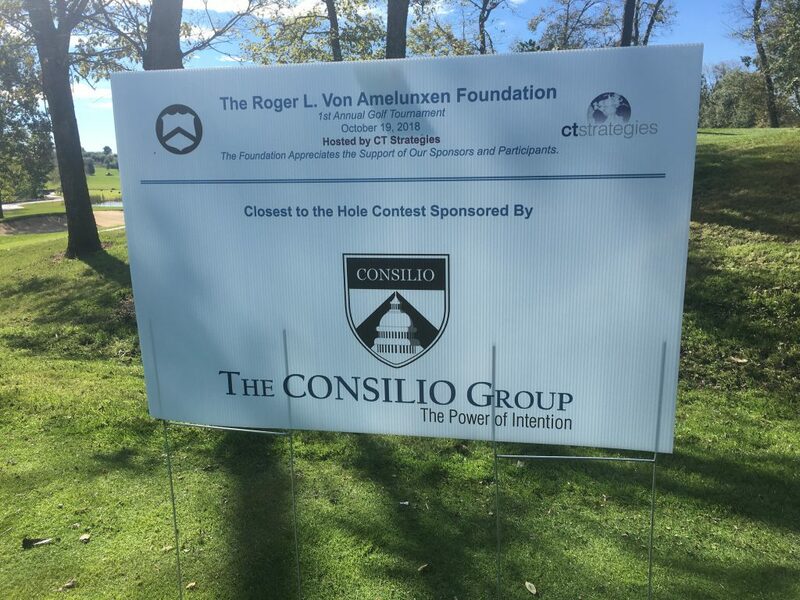 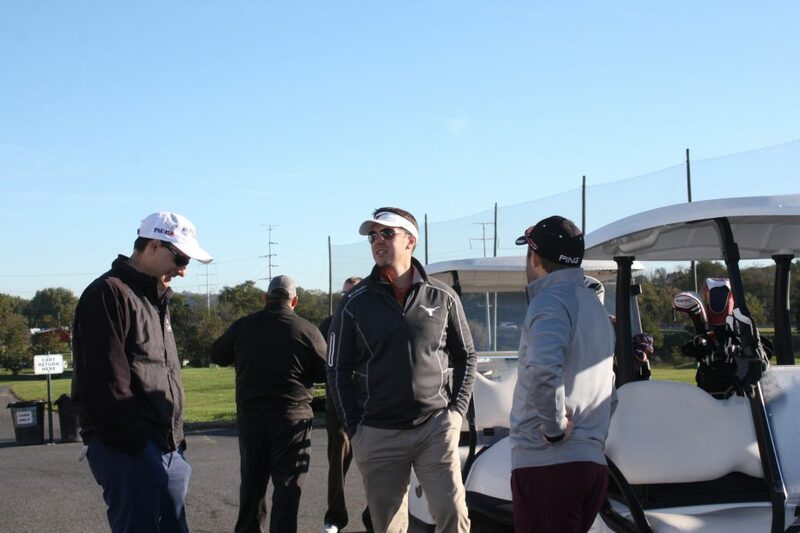 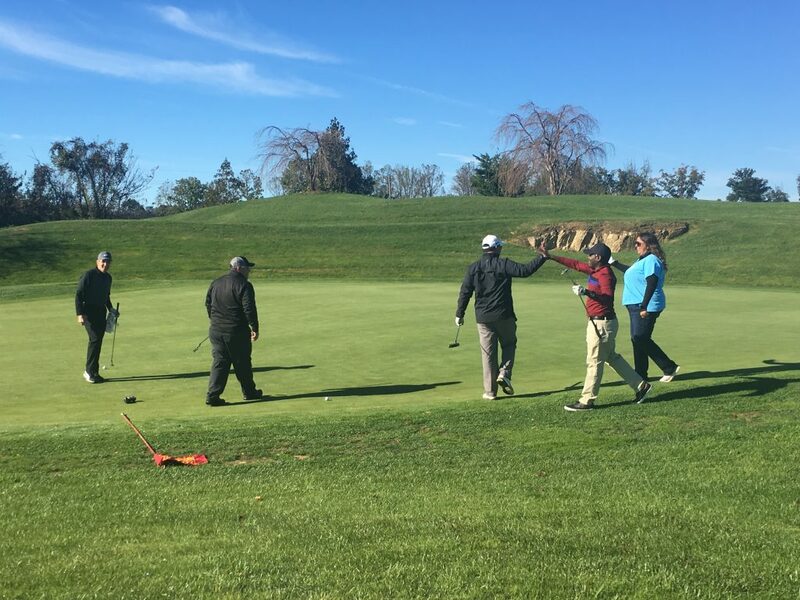 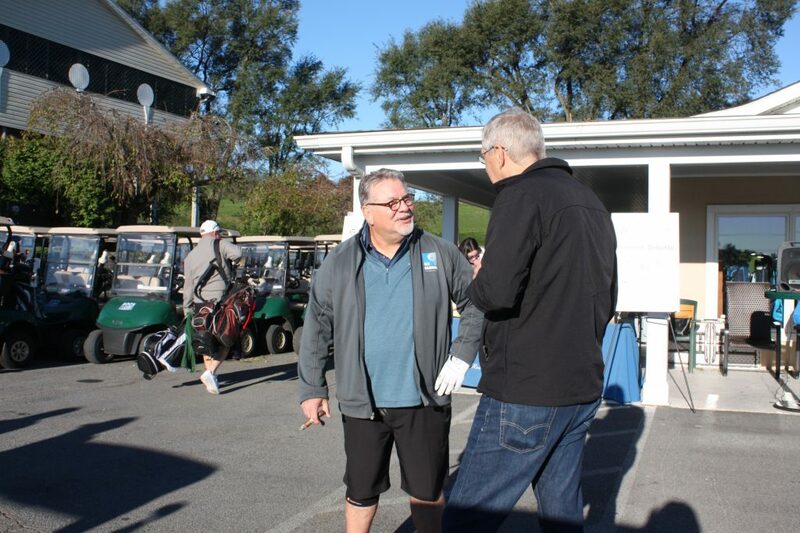 The 1st Annual Roger L. Von Amelunxen Foundation Golf Tournament was a success; raising just under $30,000 and gathering 73 participants. 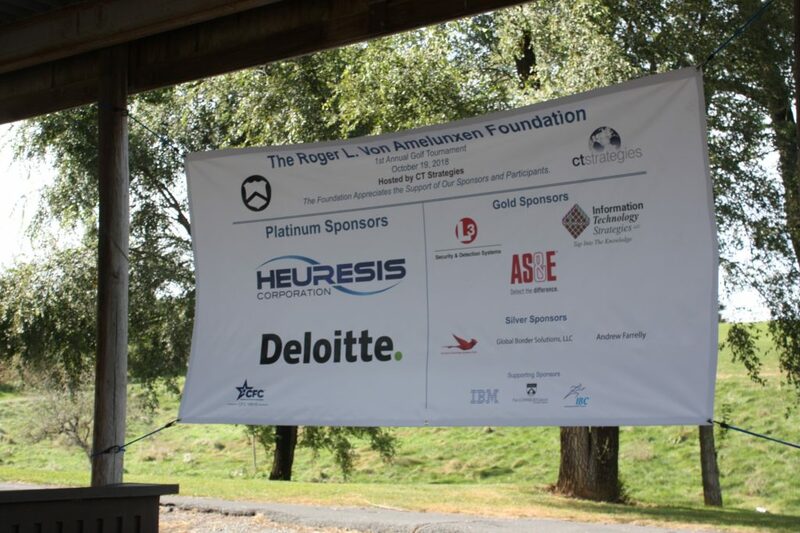 The Foundation, named after Amelunxen, a Customs Patrol Officer who was slain on duty in 1980, provides financial assistance to the employees and immediate families of U.S. Customs and Border Protection (CBP) and Immigration and Customs Enforcement (ICE). 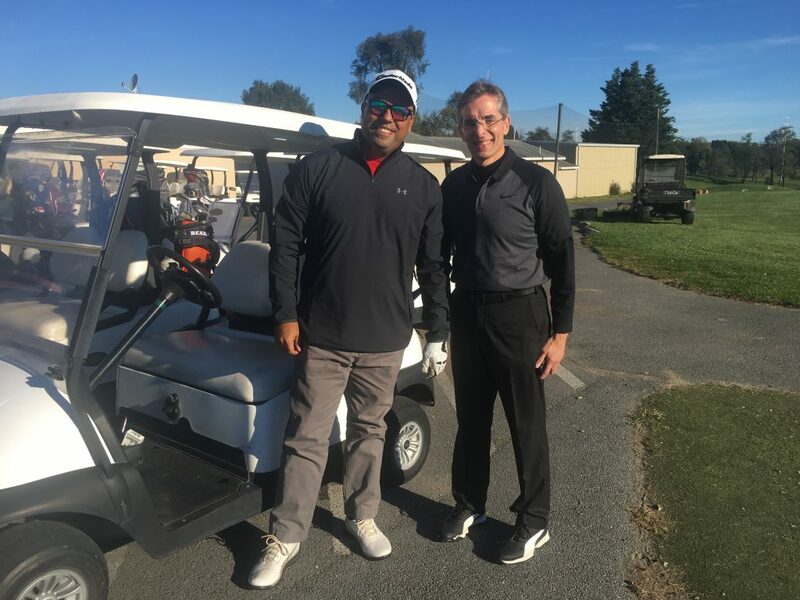 A number of CBP employees and contractors, including OFO Deputy Executive Assistant Commissioner John Wagner, turned out to support the event. 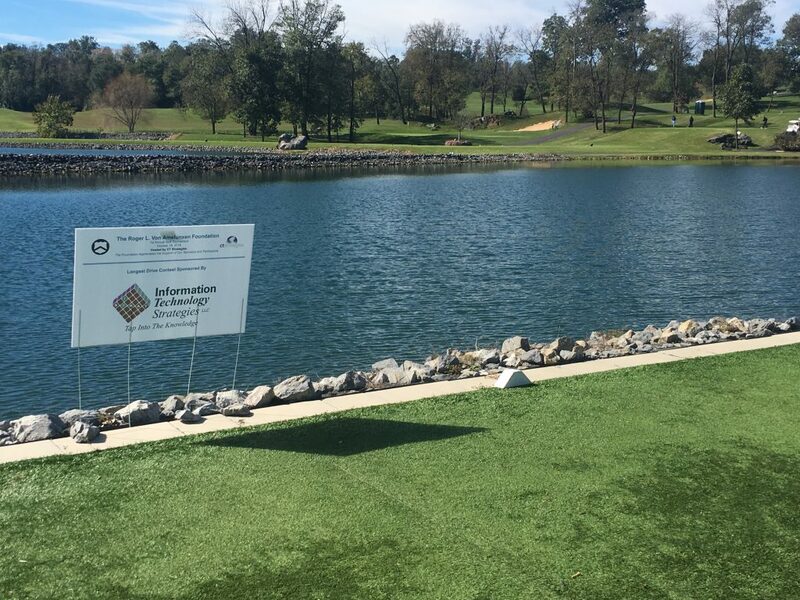 Many thanks to all of this year’s sponsors and Rock Harbor Golf Course in Winchester, VA for making it a great event . 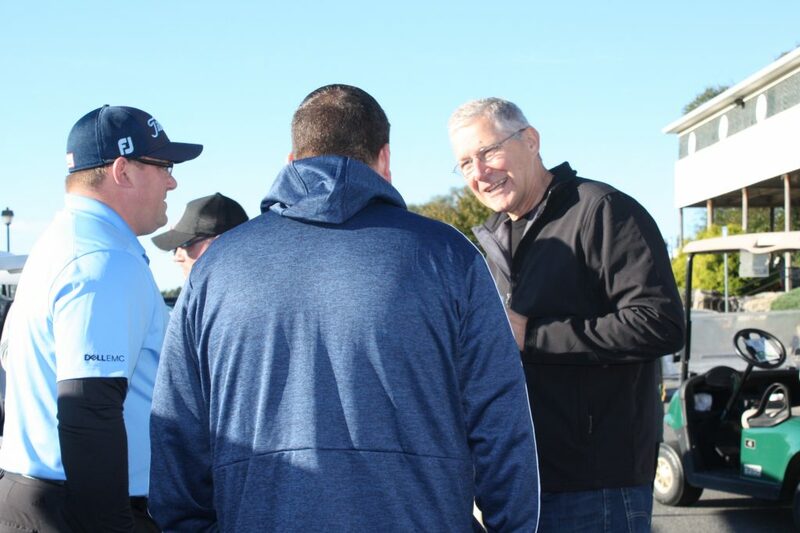 We look forward to making 2019 an even greater success!